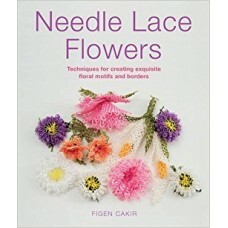 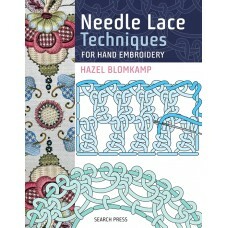 Needle Lace Flowers by Figen Cakir.A complete guide to creating exquisite floral motifs and borders,..
Needle Lace Techniques For Hand Embroidery by Hazel Blomkamp.Hazel Blomkamp has compiled over 40 key..
Needle Weaving Techniques For Hand Embroidery by Hazel Blomkamp.Hazel Blomkamp has compiled over 40 .. 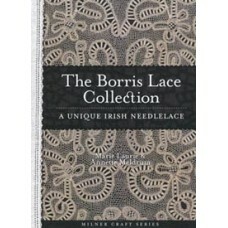 The Borris Lace Collection A Unique Irish Needlelace by Marie Laurie & Annette Meldrum. 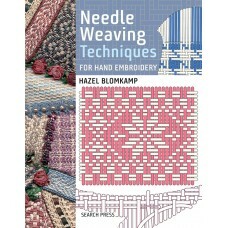 When Mari..